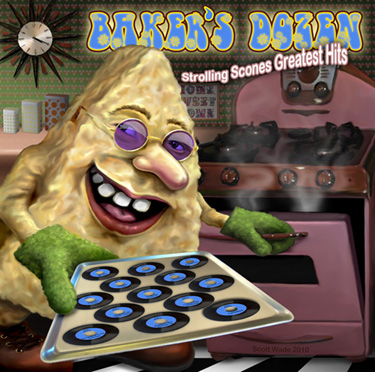 13 of the most requested songs from the first 3 Strolling Scones albums. Includes 3 new mixes. Limited edition available through Paypal or contact us to purchase.